"G&G Lawn & Tree offers professional tree care services at competitive rates. 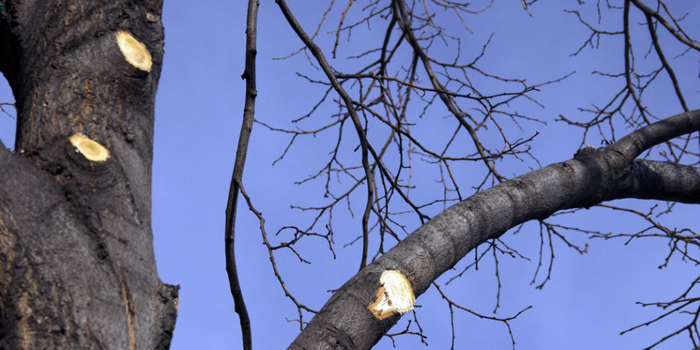 With over 25 years of experience in tree removal and care, we are proud to provide licensed and insured professional tree care services in Imperial, MO and the surrounding counties. " 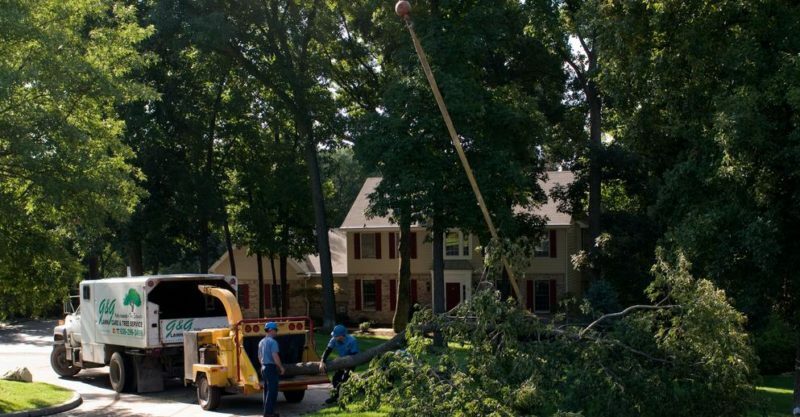 We’re pros at removing trees and no matter what the size or location of the tree to be removed, our highly skilled crews can get the job done. Heavy storms can cause tree limbs or entire trees to fall, oftentimes landing on other trees, structures, cars, or personal property. Tree aspects such as the weight, size, or location of a fallen tree can make it dangerous or difficult to remove. 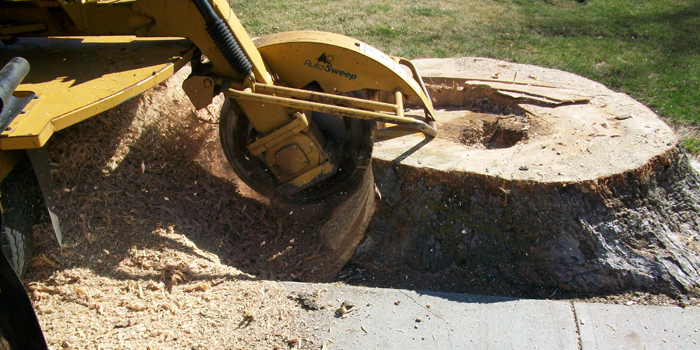 Our stump removal services will leave you with a clean space for new plantings, lawn seeding, or whatever you want to add to enhance your property. 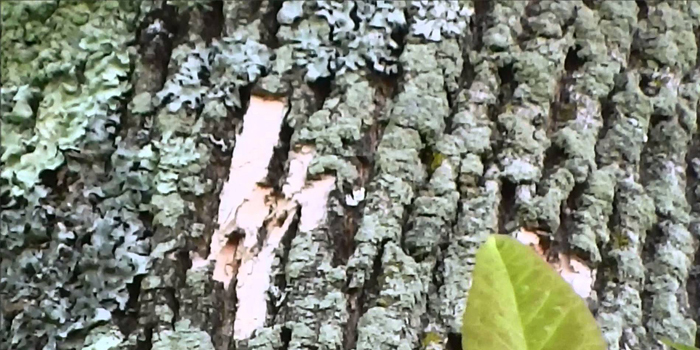 The Emerald Ash Borer is a small beetle that imposes a large problem. This beetle is a new threat to the United States, as it was just recently discovered here, feasting and laying eggs in ash trees. 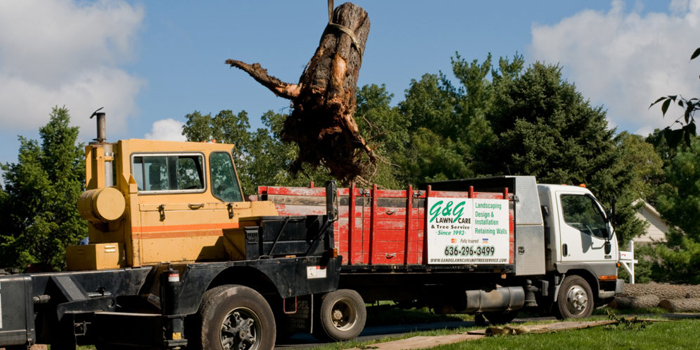 Let the professional team at G&G Lawn & Tree help your trees grow healthy and strong with careful, targeted tree trimming. 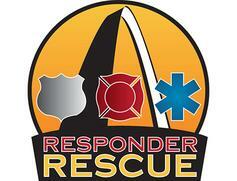 We at G & G appreciate not only our first responders, but also the Responder Rescue and BackStoppers organizations. 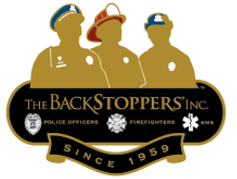 They do an enormous amount of work to help first responders and their families, and we would like to help give back. We are dedicated to raising money for both organizations throughout the year. Follow us on Facebook to learn more! G & G will donate $10 ($5 to each organization) for each and every signed contract we receive from any new or returning customer. We hope that you will help us help them to continue the work that they do for the selfless first responders in our own community. Anything that we can contribute together will make a huge difference. 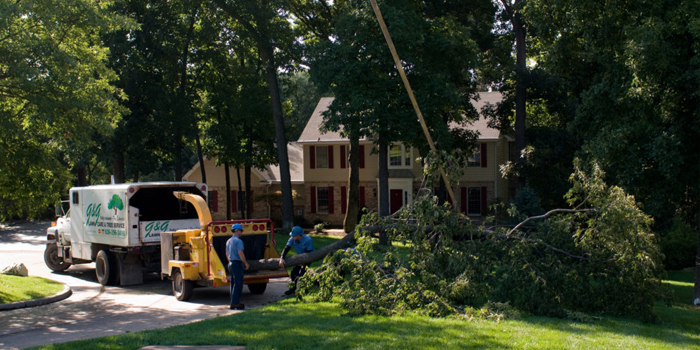 It is the perfect time for tree removal or even trimming, as well as leaf clean-up. We also offer other services. Give us a call at 636.296.3499 for a free estimate! If you do not wish to have a contract but would like to donate, or if you would like to personally donate more, we will also happily accept donations to be put toward the total that we raise. Want a free estimate? Enter information about your project, and we'll get back to you as soon as possible! © 2019 Designed & Developed by Hot House Digital. All rights reserved!